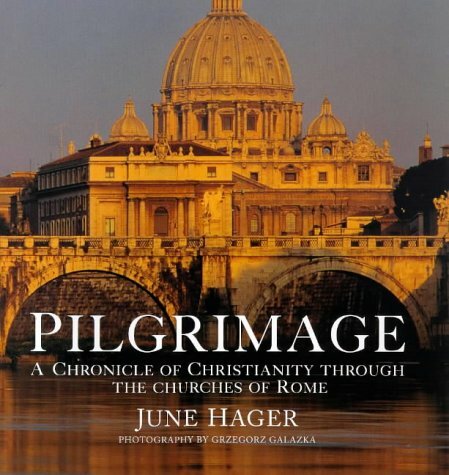 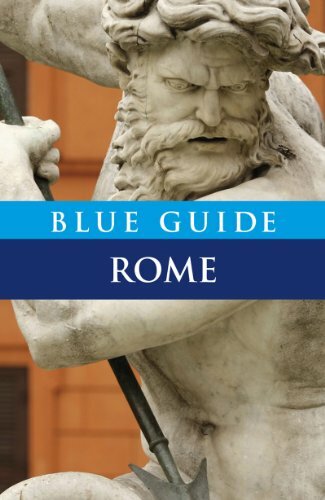 Blue Guide Rome, 10th ed. 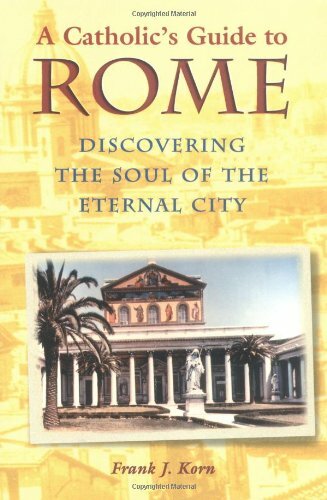 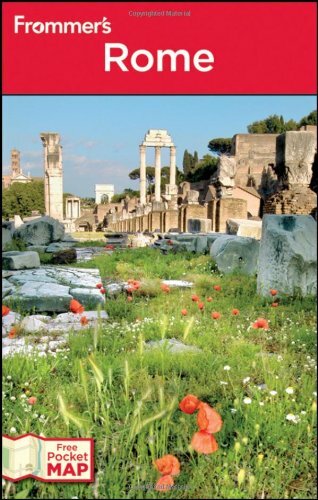 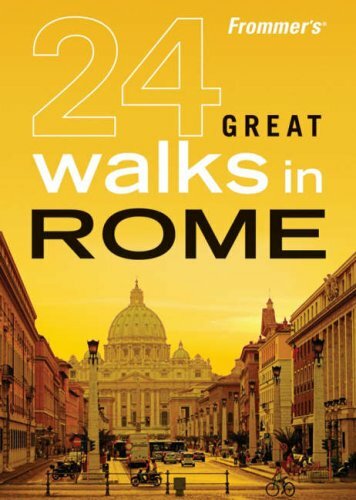 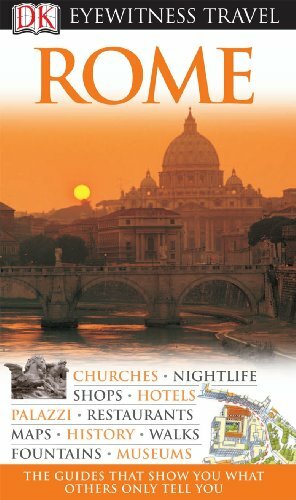 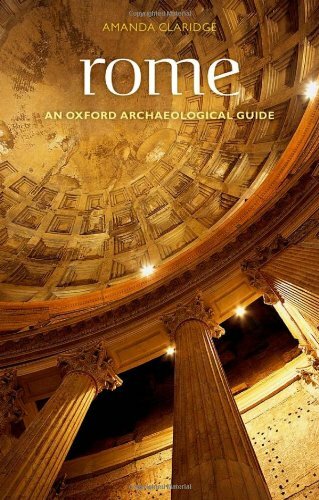 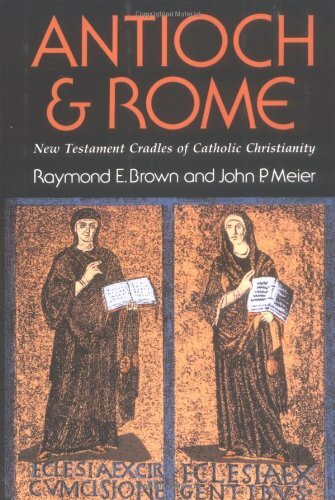 Rome: An Oxford Archaeological Guide, 2nd ed. 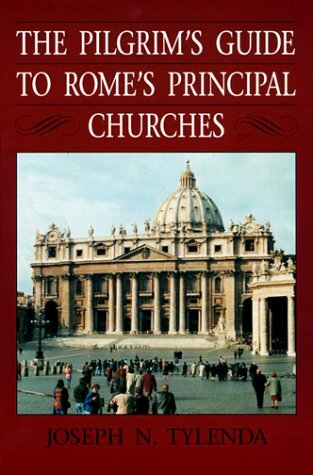 This gallery of 3 photos accompanies our article on Sant'Andrea della Valle. 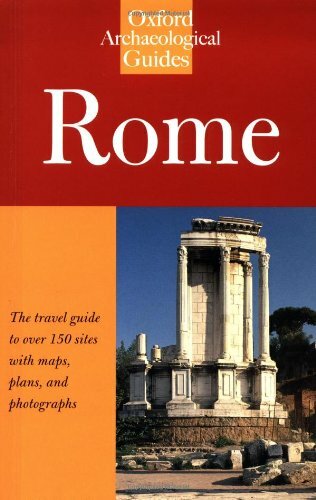 Click any image to enlarge or start at the beginning for a virtual tour.